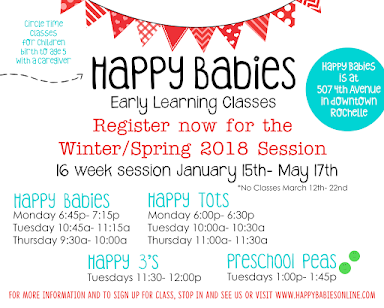 Pre-registration for the Spring Session of Happy Babies classes is OPEN! 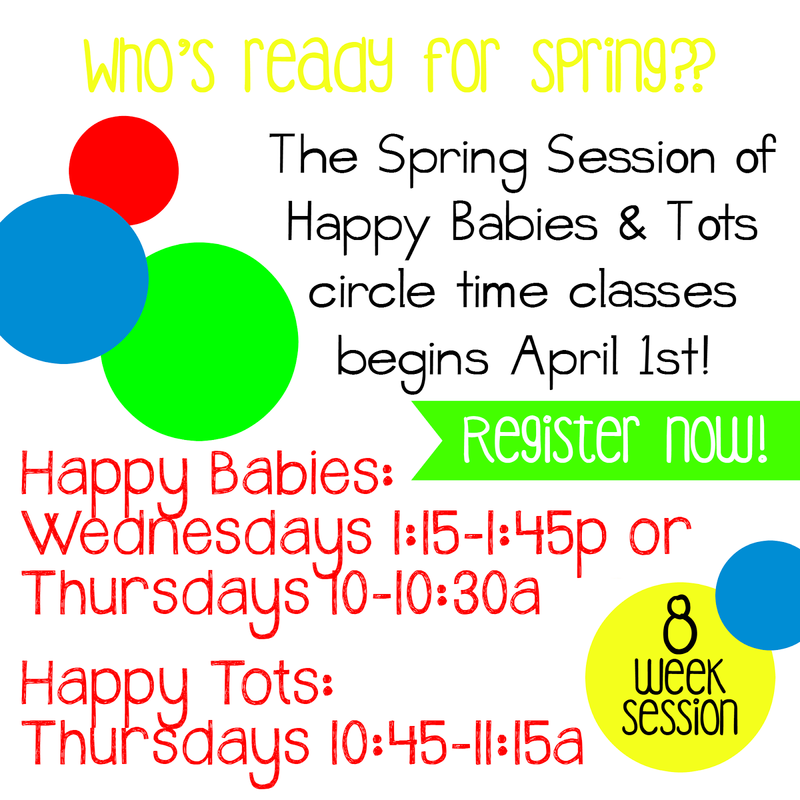 The spring session is 8 weeks, April 1st- May 21st. 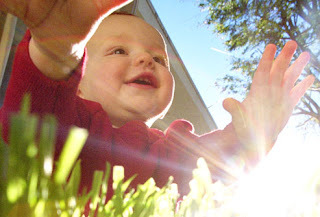 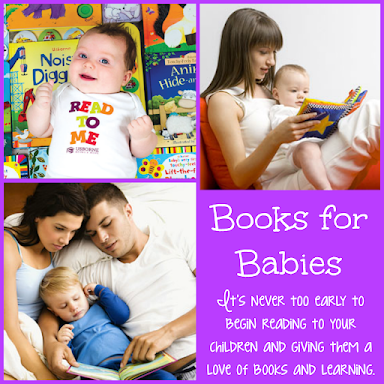 Happy Babies classes for infants to pre-walkers are offered Wednesdays 1:15-1:45p or Thursdays 10-10:30a. 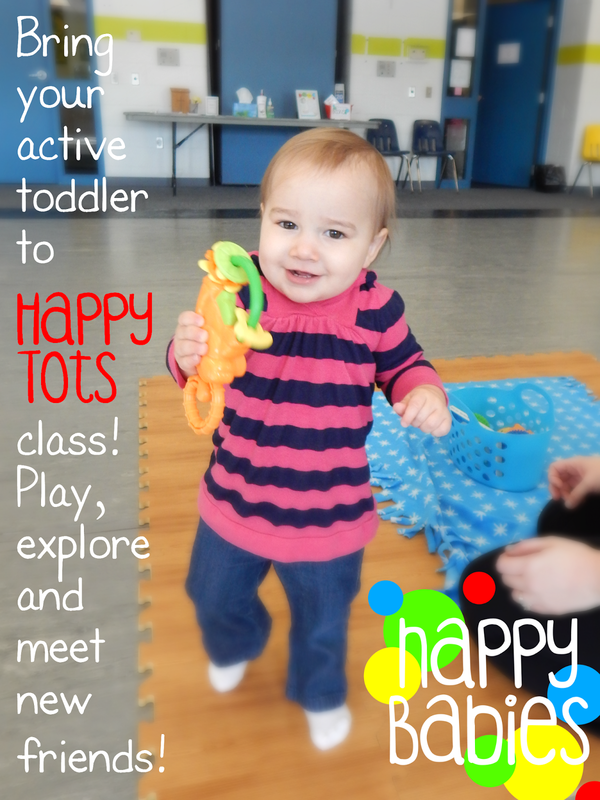 Happy Tots for walkers to 2 year olds is offered Thursdays 10:45- 11:15. 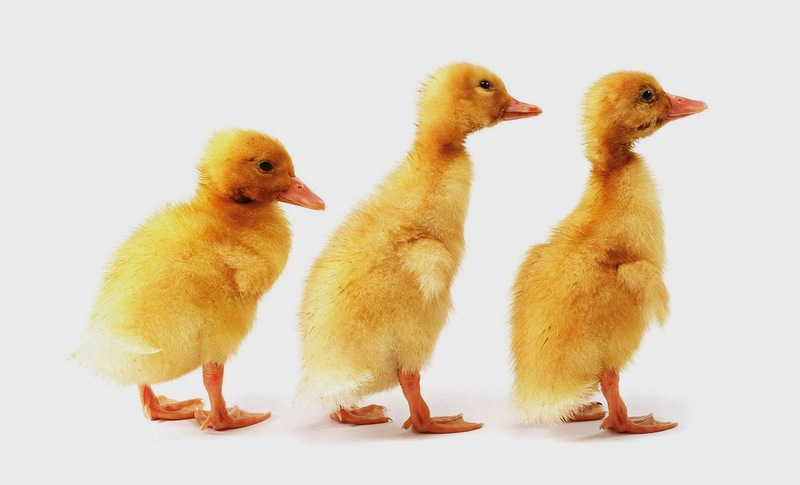 All classes meet in the dance room at Carlson Ice Arena. 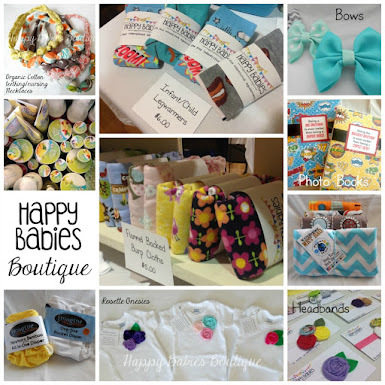 Introducing the Happy Babies Boutique!